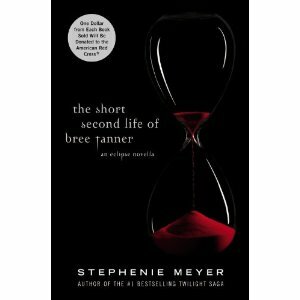 Stephanie Meyer, of Twilight writing fame, has released her newest book in e-format for free. The catch? You can only read it on her website. No downloading, no printing. As a broke ex-english major, reading books on-line isn't a problem. This one is laid out in flash, making it easy to read for everyone but iPad users. Plus her target audience is the younger group, with less expendable income and a lot of on-line time. Its also up for a month, which should give even 4th graders time to read the 197 pages.